A secretary or a designee of the secretary. The Attorney General or a designee of the Attorney General. Six home inspectors who are licensed in the Commonwealth. Three members of the general public without expertise or training as a home inspector. One real estate agent or broker who is licensed in the Commonwealth. One engineer or architect licensed in the Commonwealth. Grant licenses to home inspectors. Examine, deny, approve, issue, revoke, suspend or renew home inspection licenses. Establish requirements for continuing education. Submit a yearly report to the House and Senate. Submit an annual budget request. 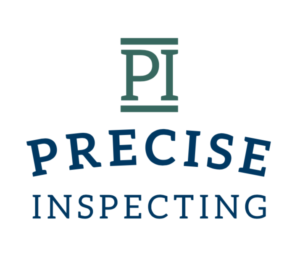 Maintain an up-to-date list of licensed home inspectors in PA.
Next post will be on requirements for licensure. The greater Lancaster, Lebanon, York, Dauphin counties and Harrisburg Eastern shore.